The second panel discussion was on Business and Trade, which included a dinner hosted by the Australia’s Consulate-General in Makassar and featured Julian Smith (PwC’s Global Transport & Logistics industry leader and director at PwC Indonesia Advisory), Vonnie Opier (leader of ERP Oracle on Cloud project implementation under Kalla Group), and Noke Kiroyan (Chairman and Chief Consultant at Kiroyan Partners) with Uni Lubis as moderator. It was a very exceptional moment to witness the discussion about business and trade by such distinguished speakers. The discussion was mainly talking about the viability of IA-CEPA – an in-depth look at what the brand-new free trade agreement between Indonesia and Australia will mean for business and trade, what we can learn from the monetary crisis in 1998, also the prospects for increased commercial links. From the discussion, audience members were able to know what future challenges business in both countries will face. To highlight a key message from the Australian Consul-General in Makassar, Richard Mathews, from his opening remarks, is that people need to show social responsibility programs in international development if they want to grow a business in Indonesia. 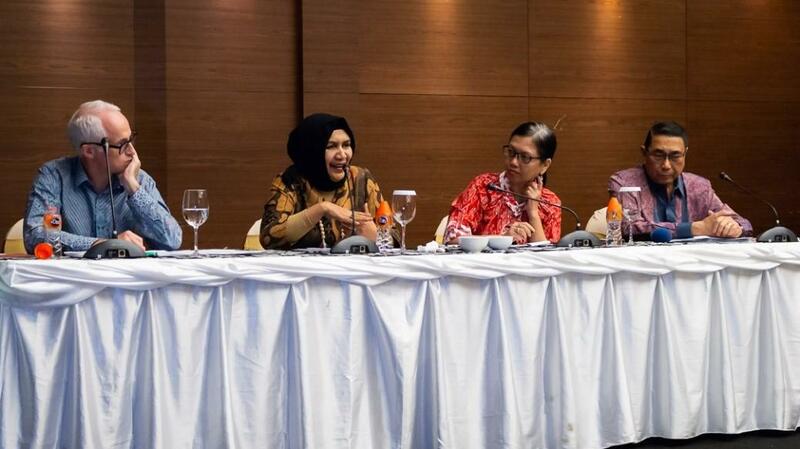 According to Vonnie Opier, it is important for Indonesians to know how to improve the quality of their products in order to develop their businesses. About the risks, Julian Smith said that this is just the start of a journey. 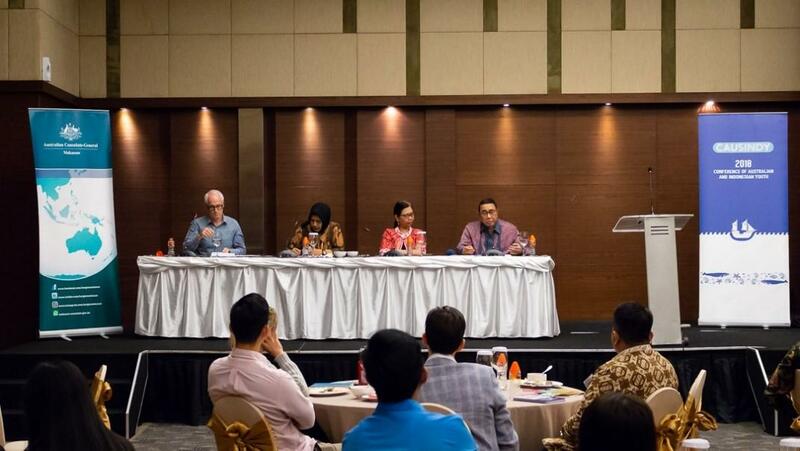 Both Australian and Indonesian governments will need to actively manage realization of the benefits of the partnership because many businesses will be unaware of the reductions in tariffs and non-tariff barriers. 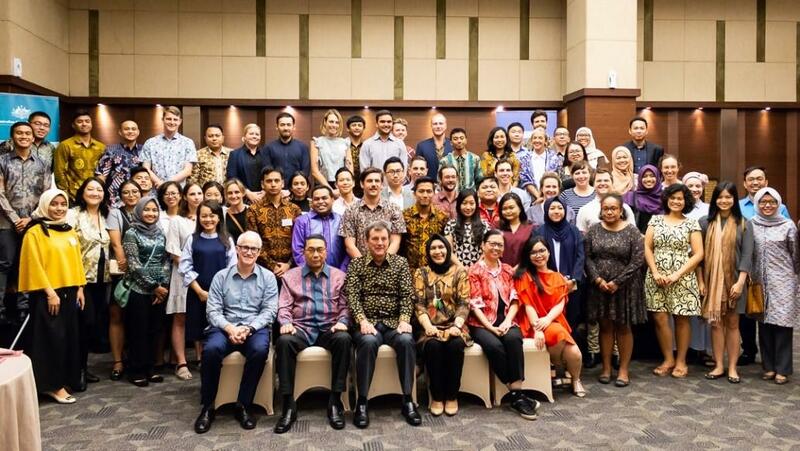 Find out more about the other panel discussions from CAUSINDY 2018 (Politics, Coastal and Environmental, and Regional Security) and our wrap-up of Engaging Future Leaders.